Jacuzzi® virtually invented the hot tub more than 50 years ago, leading the industry with over 250 patents designed to create an exclusive experience that is as pleasurable as it is therapeutic. Jacuzzi® proudly offers the best hot tubs available in the world today. 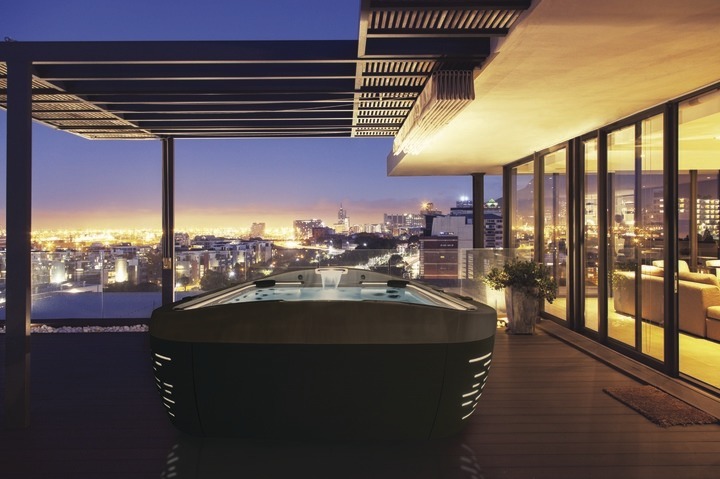 J-500 Collection combines innovative technology and ground-breaking hot tub design. Regardless of which model you choose, the J-500™ Collection does more than enhance your well-being; it makes a statement. J-400 Collection will change the way you see water and the way your experience hydrotherapy. This collection is not your traditional spa in terms of features and performance! J-LX® Collection masterfully combines luxury and energy-efficient hydrotherapy. Experience famous Jacuzzi® patented-jet hydrotherapy in spas that maximize energy efficiency. J-300 Collection will take you on a relaxation vacation right in your own back yard! Find a place of solitude or soak up the enjoyment from your spouse, family and friends while being encompassed by warm hydrotherapy!  J-200 Collection is all about affordability and quality together in one amazing package. A spa that meets the consumer’s personal needs and desires when purchasing a hot tub while still getting a great deal. 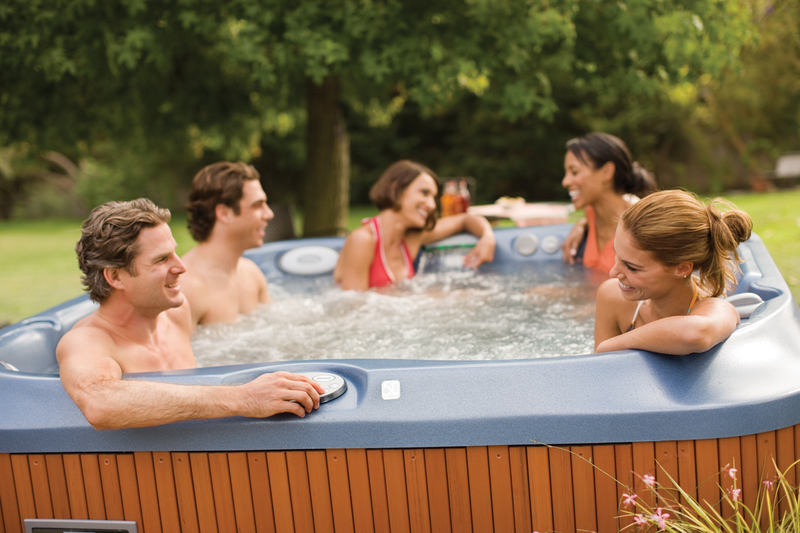 J-100 Collection meets your personal needs and desires when purchasing a hot tub while still getting a great deal. The J-100’s are built with quality, they are reliable and well equipped for the money you spend.